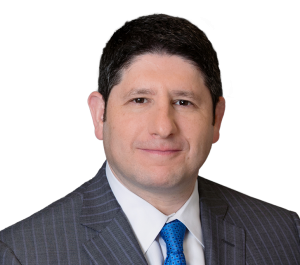 Attorneys Daniel S. Weinstock and Edward S. Goldis won a $16 million verdict* on behalf of a child with severe cerebral palsy caused by a catastrophic placental abruption that occurred at 39 ½ weeks gestation. Mrs. DuPont had a very high risk pregnancy, with complications including a bicornuate uterus (congenital abnormality of the mother), unexplained elevated alphafeta protein (MSAFP) levels, and intrauterine growth restriction. Attorneys Weinstock and Goldis presented a compelling argument that in light of these complications, the standard of care required Mrs. DuPont’s maternal fetal medicine doctor, Richard Aubry, M.D, to deliver Kayla when the pregnancy reached 38 weeks’ gestation, or term. Although Dr. Aubry aggressively denied all allegations of negligence, during cross-examination at trial he was forced to admit that the standard of care in this setting required delivery at a time before the catastrophic placental abruption occurred. Placental abruption is a condition where the placenta, which provides oxygen rich blood and nutrients to the baby while in utero, prematurely separates from the wall of the uterus. In this case, a 100 percent placental abruption occurred days after Dr. Aubry admitted the standard of care required Kayla to be delivered. As a result of the placental abruption, Kayla was starved of oxygen for several minutes prior to delivery, leading to brain damage, mental retardation, and a seizure disorder. Attorneys Weinstock and Goldis are confident that this verdict will be sufficient to provide for all of Kayla’s medical and other care needs as long as she lives. 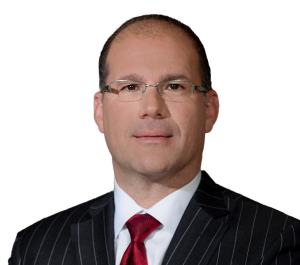 *Attorneys Weinstock and Goldis handled this case on a pro hac vice basis, which is when lawyers not licensed in a particular state associate with a lawyer who is licensed in that state and obtain the court’s permission to jointly represent a client in a specific matter.